Edgar is the founder of CCYT. He holds a B.S. in musical theatre [from SUNY Fredonia] and an M.A. in elementary education [from The College at Saint Rose]. During his tenure as a New York State certified teacher, he collaborated for three years with the Bill T. Jones Arnie Zane Dance Company (Education) to develop a program that integrated dance into the classroom (grades 3 – 5), and taught numerous professional development classes for teachers in active learning. Under the auspices of CCTY, he developed and currently produces the Theatre Arts Programs at the Hudson City School District Intermediate School, the Summer Funshop musical theatre program, and CCYT’s Performance Company. 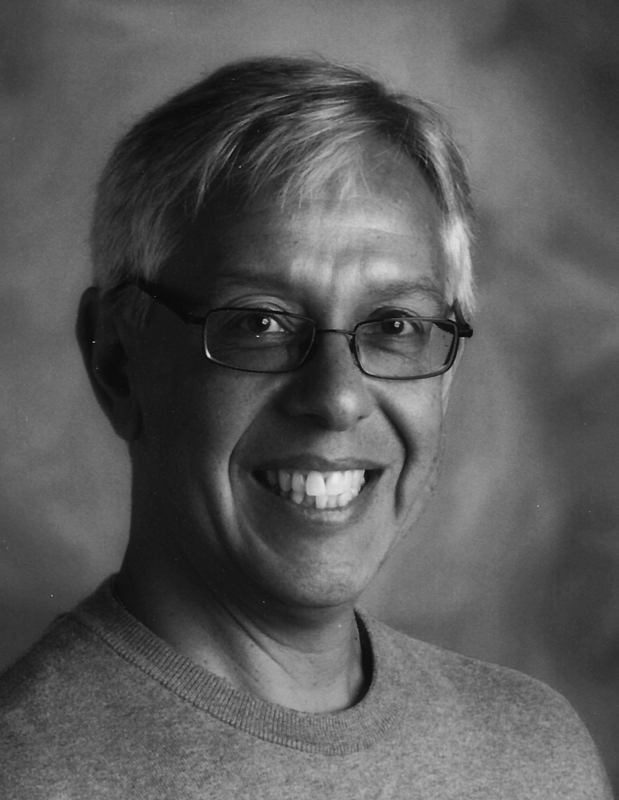 For the past thirty years, Edgar has directed and produced the Mac-Haydn Musical Theatre Workshop.